Grace is also in the details and Moncler knows it. For this reason, the brand puts its signature on every accessory to complete an outfit. 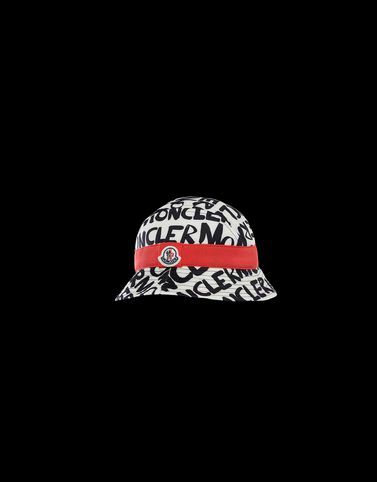 As in the case with this logo fabric bucket hat that is embellished with a grosgrain ribbon.